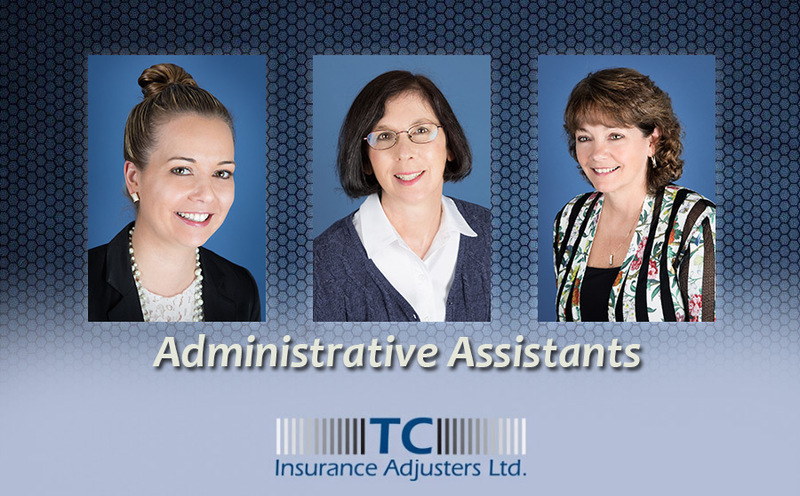 Charla Prtenjaca, Ruth Truesdale and Judy Parsons form TC Insurance Adjusters Ltd. outstanding team of clerical staff. They take pride in their work ethics, attention to detail and customer service, which reflects overall in our end product. They are quick to assist any caller and cheerfully greet our guests who attend to our offices. They complete our team and are a great asset to this company.